Using Netbooks for Home Automation Control? DIY’ers and people wanting to control their home inexpensively can use Netbooks as an option. For less than $400 you can have a small computer that sits in your kitchen or family room ready to surf the web, view security cameras or turn off the lights. This is one of the reasons why I created Myro:Home as a software only version so users can achieve this type of control for less than purchasing a proper in-wall panel. However, I still recommend for the ultimate integration and control that an in-wall panel is installed in a home. 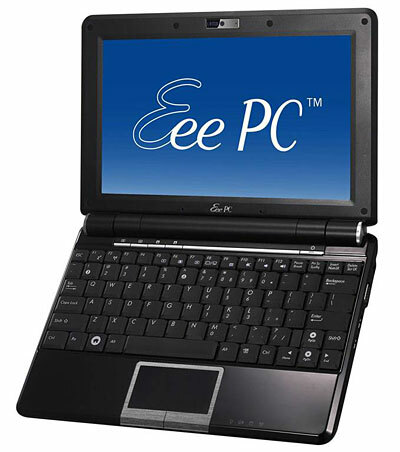 If you are in the market for a netbook check out this buying guide and find the best netbook for yourself!